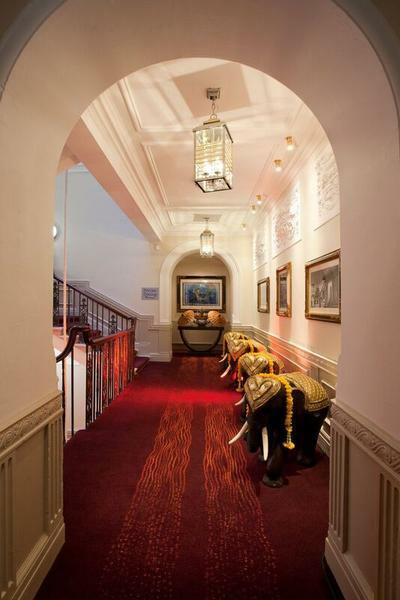 Chaophraya have opened Europe’s largest Thai restaurant in Glasgow set in one of the city’s most iconic buildings. 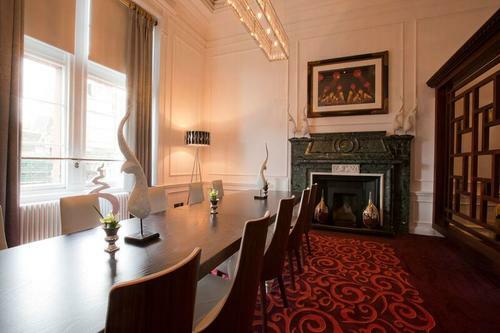 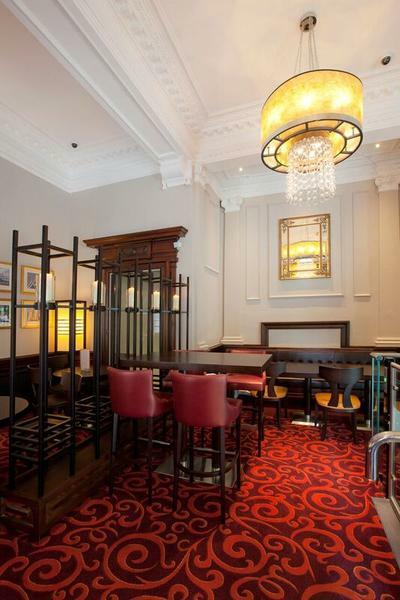 The Townhouse on Buchanan Street dates back to 1911 and is a stunning example of Edwardian Baroque architecture. 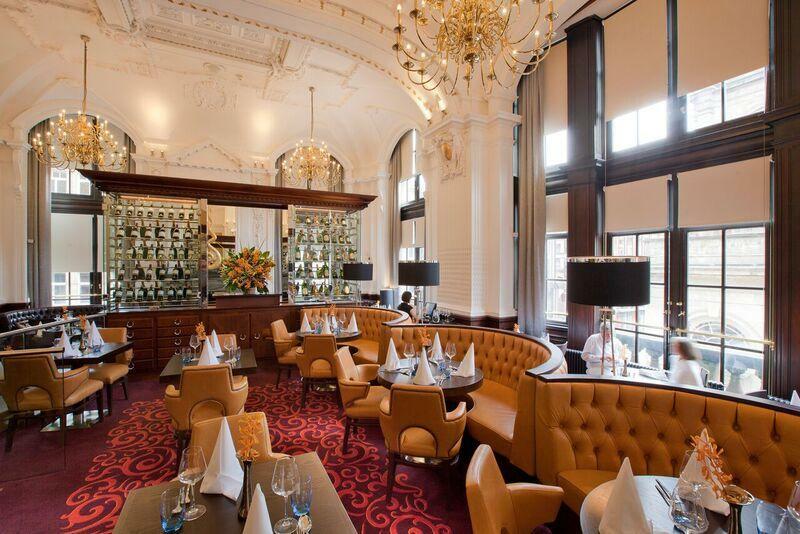 The restaurant cost two million pounds and will span four floors with a dedicated bar, spacious dining area, four private dining rooms and a Champagne bar. 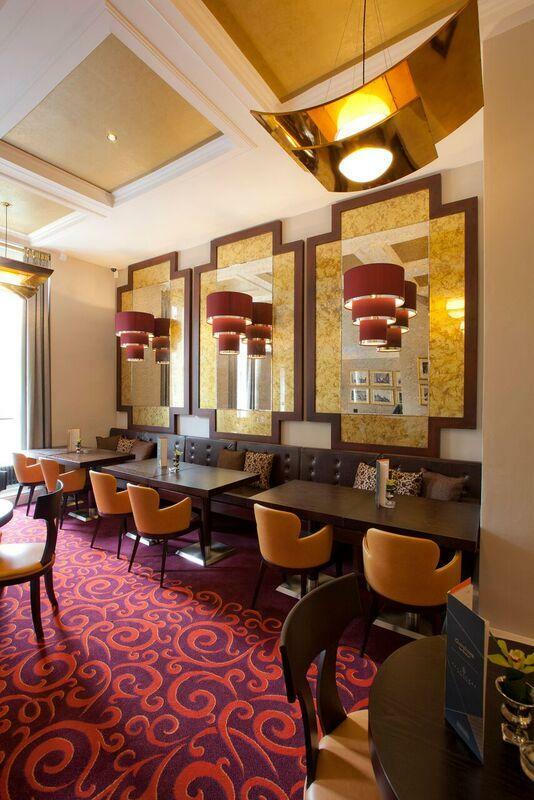 Brintons worked closely with design practice JMDA to create a scheme to work with their stunning interior concept, using hot spice Thai colours. 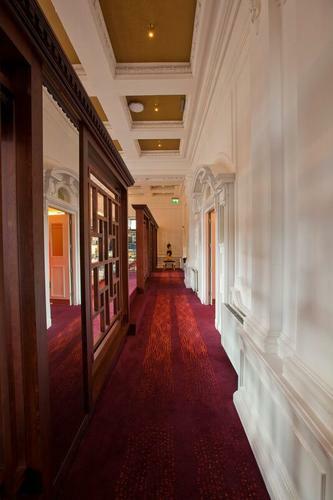 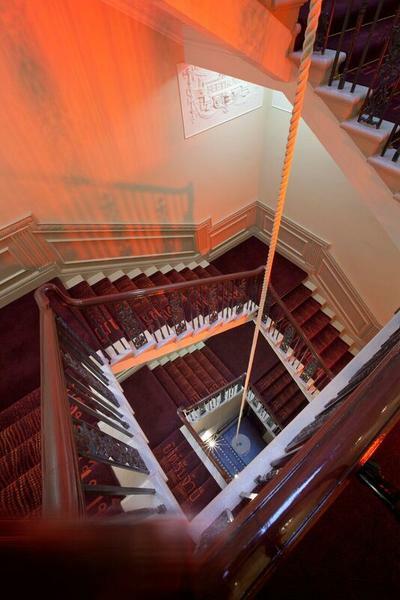 Brintons supplied an impressive collection of carpets for the reception area, stairs, corridors, private dinning and main restaurant.